Has My Home Been Invaded by Termites? As a homeowner, you want to do everything that you can to protect your investment from any type of damage, and if you live in southeast Texas, you know this means being on the lookout for signs of termite damage. 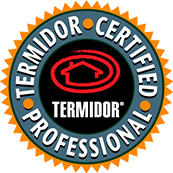 If you’ve ever dealt with a termite infestation firsthand, you likely know how extensive and destructive they can be. 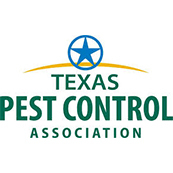 If you’ve never had experience with termites or you’re new to Texas, you might not know what to look for in order to identify an active infestation. In today’s article, we’ll review some information that’s vital to helping you spot termite activity on your property. 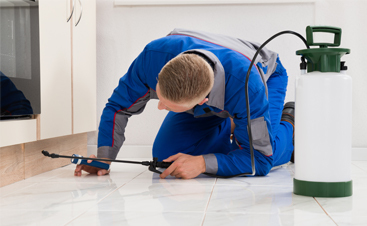 If you suspect you have a termite problem, or you’ve seen termite activity around your home, contact the friendly staff at Pest Arrest right away! 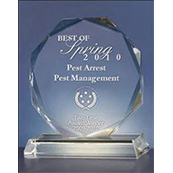 For more than 20 years, we’ve provided innovative pest control solutions to residents of Katy and Spring, and we can help you too! 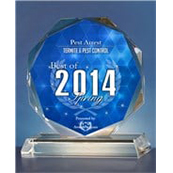 Call today to request a free inspection! Often referred to as the “silent destroyer,” termites are wood-eating insects that can wreak havoc on your home or business. Contrary to popular belief, termites eat more than just wood and will also consume plant matter, plastic, paper, and drywall. There are more than 20,000 species in the United States, but the three most common types are drywood, dampwood, and subterranean. Although they are very small, they can be seen with the naked eye. Depending on the type, they can range anywhere from 1/4 inch to more than one inch long with soft, pale colored bodies. They thrive in humid conditions where there is plenty of wood and lush plant life. 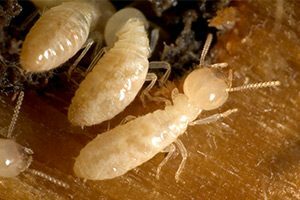 If you’re trying to locate an active termite infestation yourself, it’s helpful to know what to look for, and below are some of the tell-tale signs of termites. 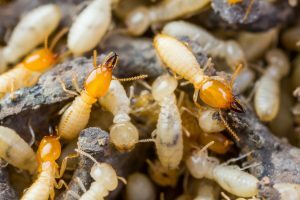 Although they can be seen by the untrained eye, it’s always beneficial to get a reliable termite control company like Pest Arrest involved. Often located around the foundation of a building, these tube-like structures usually extend between the termites colony in the soil and their food source. The tiny tunnels provide a means of protected travel for the insect in an environment that’s dark and humid. They are commonly found on foundation walls and may be wide or narrow. Generally speaking, the wider the mud tube is, the worse the infestation. During the spring, winged termites referred to as swarmers will leave their nests in order to reproduce and find a new place for starting new colonies. Unfortunately for many Texas residents, our environment and wood-constructed homes make for very appealing locations. If the swarmers have descended upon your house, you may notice a large group of swarming insects or their discarded wings, it may be time to call in the professionals. 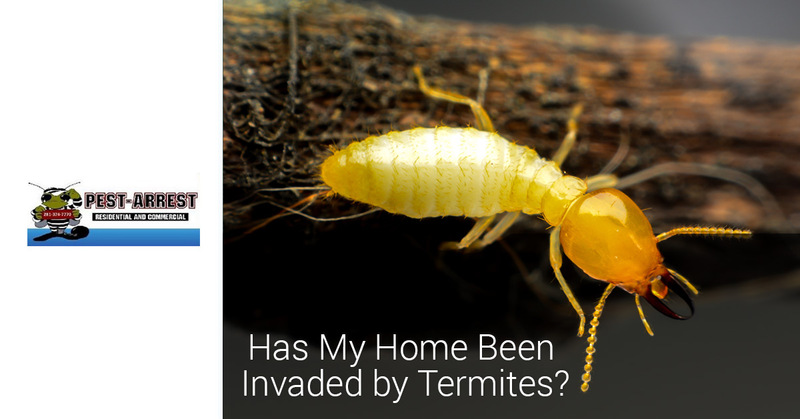 Termites can cause significant damage to any wood surface in your home, including baseboards, window sills, support beams, and other surfaces. Because the insects eat wooden objects from the inside out, it can be challenging to see their activity which is why the damage is often extensive before it’s discovered. 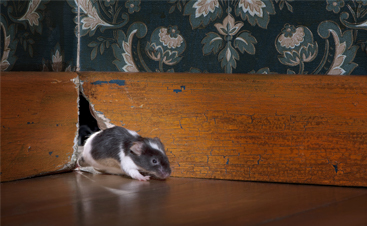 Damaged wood may sound hollow if tapped and you may even see little piles of sawdust near the affected area. Termites leave droppings, often referred to as frass, near their areas of activity. The frass is usually located near their entry point into the home and may vary in appearance depending on the species it comes from. For example, the droppings from drywood and dampwood termites are wood-colored pellets. The most common species, subterranean, will produce a liquid frass that the insect combines with dirt and saliva to make the mud tunnels we mentioned earlier. Earlier, we noted that termites feed on other things, including plant matter. This means that termites may decide to take up residence in the trees in your yard as well as your home! When infesting trees, these pests live in clusters just beneath the soil line and will form mud tubes through the bark. If you notice live swarmers, active nests in the soil, or mud tubes, it’s best to take action quickly before the integrity of the tree is compromised, causing it to fall. If you’ve discovered any of these signs around your Katy or Spring home, time is of the essence. The longer a termite infestation is allowed to go untreated, the more damage will be caused. 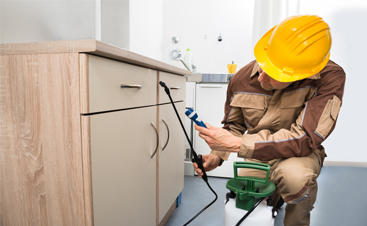 Pest Arrest offers free termite inspections for all of our customers, and we’ll put together a comprehensive estimate and treatment plan to rid your home of these troublesome pests once and for all. 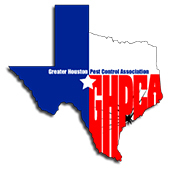 Contact us at 281-825-5659 today to request your free inspection!